Cleanse your curly cutie's curly q's without worry with this rich & creamy, sulfate free cleanser! 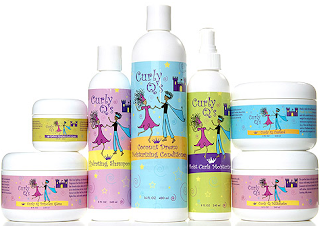 Leave her curls soft, shiny and silky! Great prepping step for conditioning. This is not a tear free baby shampoo. What would any hair care product place be without a detangler, no matter if you have curls or straight hair you need this product. This liquid leave in will provide the moisture her thirsty tresses crave! 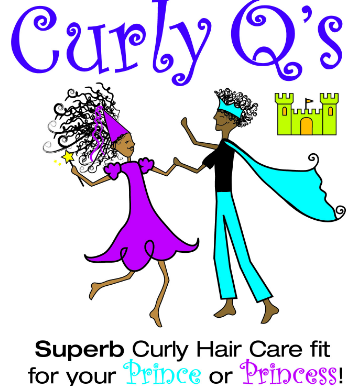 Improves comb-ability with added curl formation! Formulated with certified organic ingredients, this daily curl moisturizer is a curl life saver! 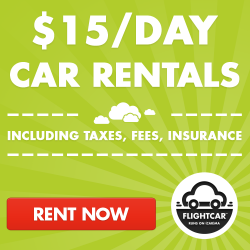 Use daily on wet or dry hair. 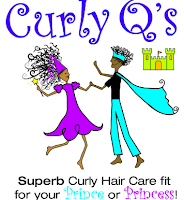 Check out all the great products from Curly Q's here.